Pizza Hut Launches "Start-Up Hours"
Last week, I attended a one of a kind event, where the launch of a one of a kind innovative campaign took place. This campaign is by Pizza Hut in association with "Chatur Ideas", a start-up enabling platform. It was so inspiring to attend the event as an aspiring entrepreneur, several ladies from different backgrounds shared their journeys as entrepreneurs and some insights for people like us! I would like to share them with you as well! But, first let me tell you about the campaign, Start - up hours. 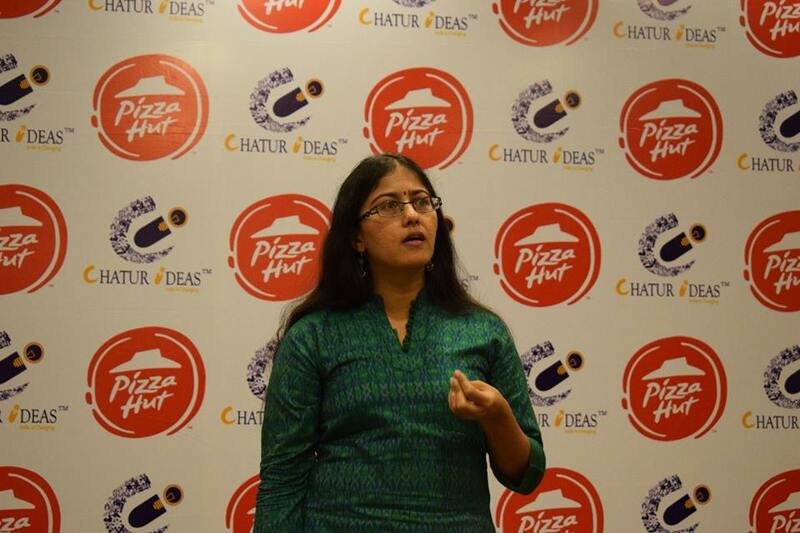 With this campaign, Pizza Hut opens its doors to aspiring women entrepreneurs in Bangalore, to work out of Pizza Hut outlets across the city, network with people, discuss ideas and avail facilities like free wi-fi. You can make any pizza hut store your temporary work station from 11 am to 6 pm, every Monday to Thursday! To add to the already awesome offer, Pizza Hut has also curated a special menu available at 199 INR which consists of a main course, appetizer and a beverage. But well, this isn't all! 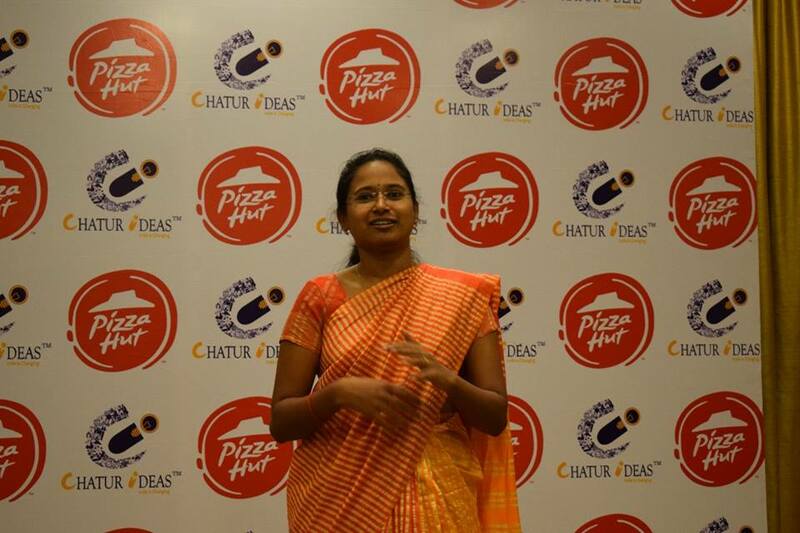 Pizza Hut in collaboration with Chatur Ideas is also offering holistic start up services to empower women in their journey to build a profitable and innovative start-up. Services like mentoring programs, raising funds, entrepreneurship training, building network with relevant professionals and a 360 degree execution support! Some of these things are extremely challenging to do without any guidance, and they want to help people with dreams! The women entrepreneurs availing 'Start - up Hours' will also have access to Chatur Ideas' eminent mentor panel which includes stalwarts like Google, JP Morgan, Religare, Facebook, etc. The panel will not only impart your domain specific knowledge, but also leverage their network to provide the right guidance. 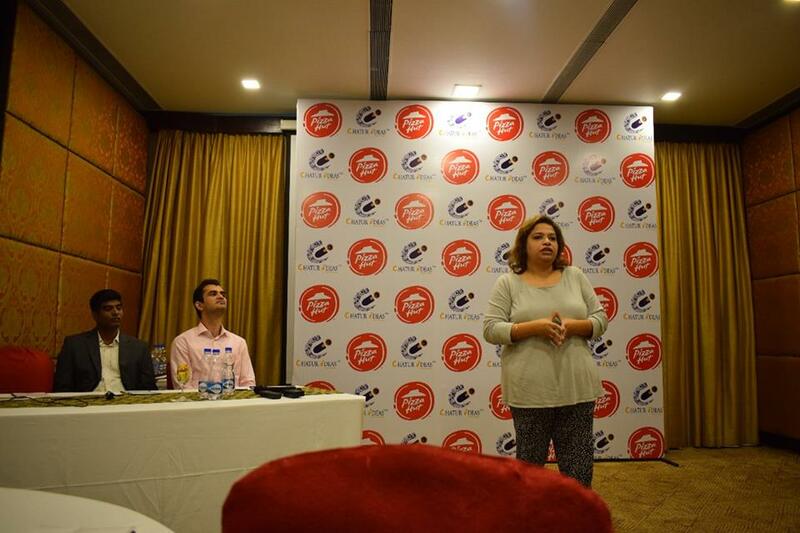 A few things I learnt from the speakers is, Taking one step at a time towards your goal. Trying to Balance everything, as much as possible. Taking that first step, to start the journey and lastly, not breaking down, but learning from your mistakes. I am sure, that if I did my blogging full time , then I would definitely have availed the 'Start Up hours', your work place really makes a difference and what place is better than a peppy place with PIZZA! And Pizza Hut has always supported women, they even have stores, which are completely managed by women! Awesome, right!? Let me know your views on this campaign! Are you going to avail this !? This definitely sounds like an amazing idea. And a great way for women entrepreneurs to achieve what they want.